What a great image and the appropriate wording can be for anyone in any situation. Really love this! Love the sage advise with such a fine image. A totally perfect match between photograph and words here! 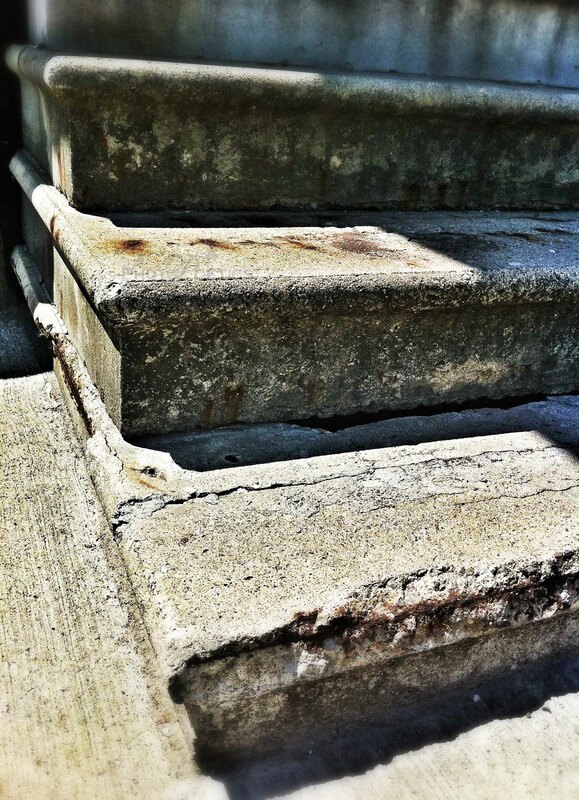 Those old rust-stained steps do indeed make one think that stopping and resting going up is a very good idea! Love this one. I agree with the other comments about the image matching your poetry. I especially like the space around the word “rest” . I wanted to pause. Powerful. beautiful in words with very fitting photo. Very nice pic and apt words. Lovely! !